Lupt starring Jaaved Jaaferi, Vijay Raaz, Karan Aanand, Niki Walia, Meenakshi Dixit & Rishabh Chadda had got approx 500+ screens across India. 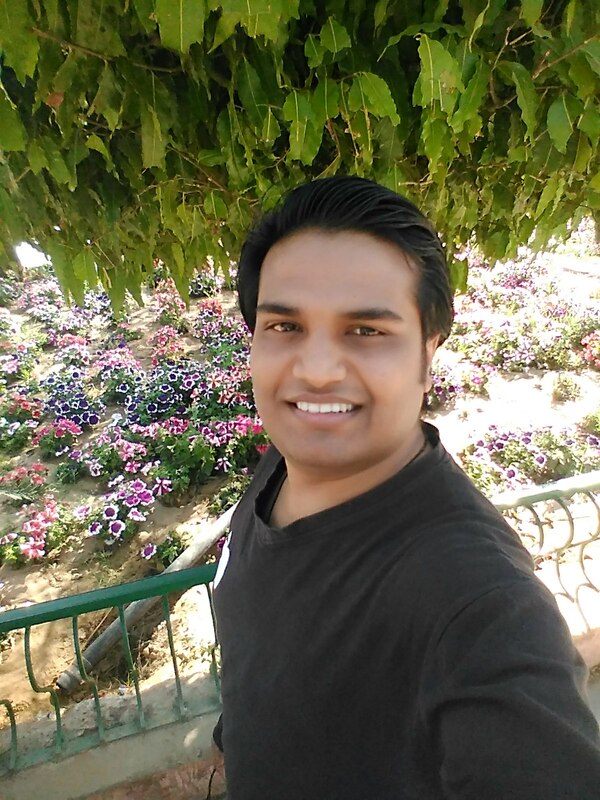 Prabhuraj's Directional venture Drama, Fantasy & Horror Lupt is a small budget movie. 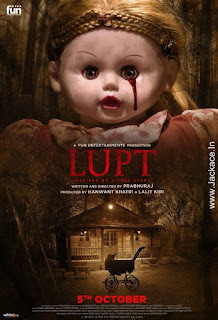 Lupt Should cross approx 15.00 Crore** all over the world to be called a hit and The Film should do approx 10.00 Crore** business to recover the investment only. -> First Week Collections of Lupt are become 59th Highest Opening Week of 2018 [Till 10-Nov-2018]. -> Opening Weekend Collections of Lupt are become 60th Highest Opening Weekend of 2018 [Till 04-Nov-2018]. -> Opening Day Collections of Lupt are become 63th Highest Opening Day of 2018 [Till 04-Nov-2018]. No Comment to " Lupt Budget, Screens & Box Office Collection India, Overseas, WorldWide "